Serving clients nationwide, Precious Petals Floral Preservation is a service by Petals n Buds Bear Mountain Florists that provides Brides the ability to keep their actual wedding bouquet! And valued Customers the ability to purchase a preserved floral gift of preserved petals n buds that will last years. 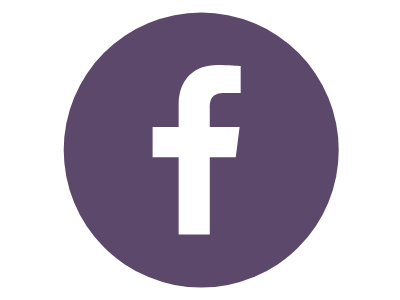 Precious Petals Floral Preservation specialists offer quality and individualized attention to our customers, wanting to create a keepsake that includes their flowers from a pivotal point in life. As each and every floral preservation customer is wanting a custom piece of artwork we highly encourage incorporating invitations, news clippings, photos ... or even favors, tiaras and sentimental items. Canada's premier preservation service provider helping you keepsake all those Precious Petals. Our staff is made up of a group of professional artisans who are skilled and passionate about their craft. From the time we receive your flowers and memorabilia to the moment we ship a finished keepsake to you; our team will make sure that you receive the attention and care you expect. We will do our best to ensure you are satisfied with a treasure you’ll enjoy a lifetime! WE ARE THE ONLY FLOWER PRESERVATION COMPANY THAT LEADING FLORISTS WILL RECOMMEND TO THEIR BRIDES! Weddings are one of the most cherished, monumental occasions of your life. With that being said, preserving your flowers is an ideal way to keep the memories alive. 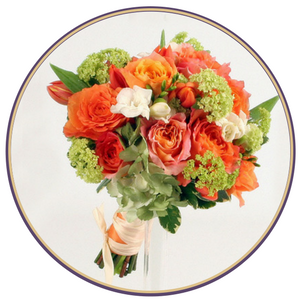 Let our floral experts preserve your wedding bouquet, boutonnieres and more! Every occasion is a time for florals. From anniversaries to prom corsages, centerpieces and other elegant floral touches for your prized events, keep a sentimental token with floral preservation creations by Petals N Buds Bear Mountain Florist! Floral Waxing takes beautiful fresh flowers, straight from the farm and is then dipped in a preserving wax. This will preserve your flowers more then 5 times longer then its standard lifespan. The flowers are preserved in a beautifully fresh state and can be enjoyed for weeks after. Some flowers work better using this method then others so speak to your preservation specialist when ordering. Dry floral preservation is an intricate process that extracts moisture from flowers to “seal” florals to their natural state. This unique art form is an ideal way to preserve wedding bouquets, corsages and other meaningful floral creations so you can cherish them for a lifetime. 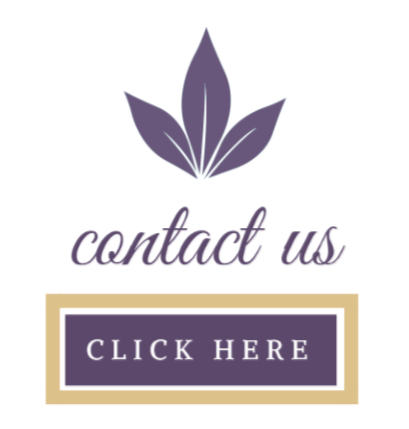 Give us a call today at (250) 477-7128 to learn more about what we can do for you and your special florals! No design decisions are required until 3-4 weeks after the flowers are delivered to us, as it takes this long for the flowers to complete the preservation cycle. Customers can simply place a deposit to start the preservation process and take the time they need to make final decisions on what they want to make from their newly preserved flowers. We are patient and we want to ensure you are confident in your decision to complete the items you request. Each shadowbox is a custom piece of artwork that represents precious moments and events, so we highly encourage customers to make their keepsakes personal by incorporating, along with preserved flowers, sentimental mobilia such as invitations or news clippings, photos ... or even accessories like tiaras or wedding shoes. Precious Petals will help you determine what items will compliment your keepsake and remind you of the moments that mean the most to you.